WIN Learning receives recognition by leading media, publishing, and software associations for its forward progress in developing innovative career readiness solutions, and has been honored by education thought leaders and media. Award of Excellence Winner by Tech & Learning. 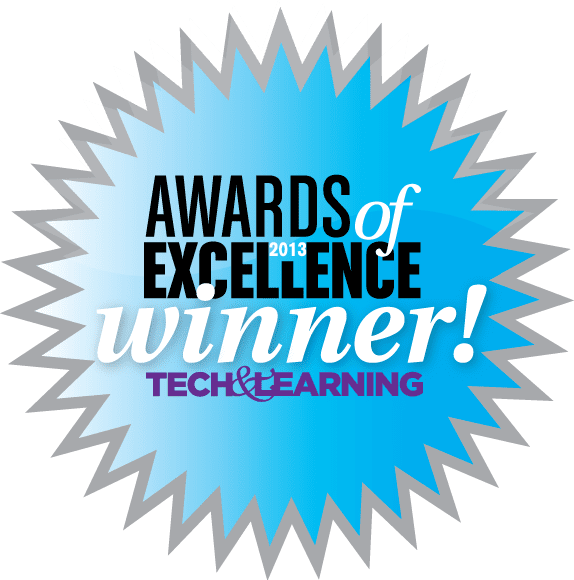 Tech & Learning magazine named 72 education technology products as winners in its prestigious 31-year-old recognition program. 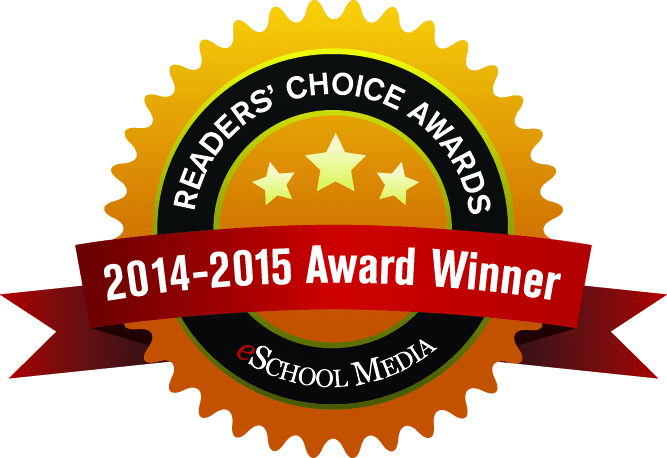 eSchool News 2014-2015 Reader’s Choice Award. 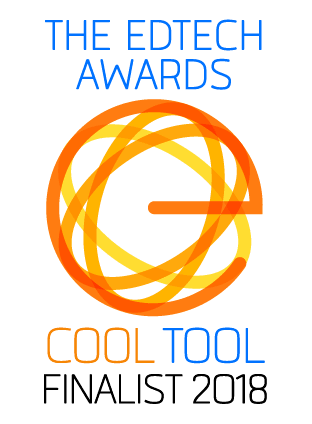 The annual program honors 50 of the best products and services in educational technology as chosen by the publication’s readers. 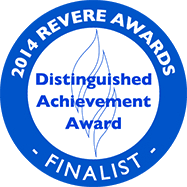 Revere Awards - 2014 Distinguished Achievement-Supplemental Resources-Life Skills and Character Education Winner. 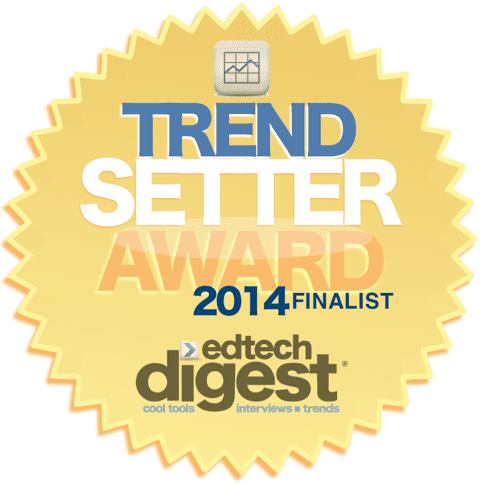 edtech Digest Trendsetter Award Finalistin Product or Services Setting a Trend. edtech Digest recognized leaders and trendsetters in the education technology space. 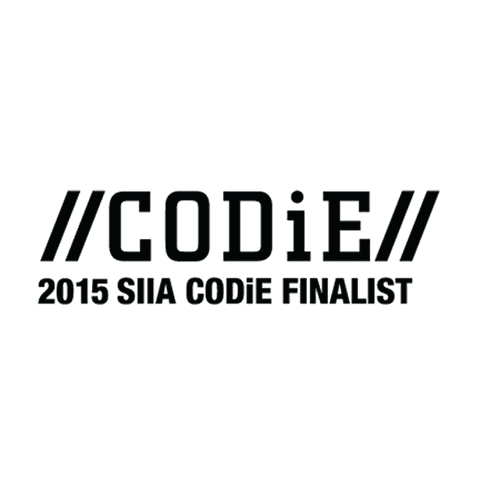 SIIA CODIE, recognized the best software or digital service that develops skills and knowledge needed in the 21st Century workforce. Includes applications that help close the gap between a learner's current interest and skills and the needs and expectations in the workplace. Badging / Credentialing Solution with our Career Readiness System. Mobile App Solution for Middle & High Schools with our WIN Atlas Mobile App.